Iain Buchan is honorary Professor in Public Health Informatics, University of Manchester, Director of Healthcare Research for Microsoft in Cambridge and is on the global leadership team of Healthcare NExT, an initiative that works with industry and organisations to integrate research and health technology such as artificial intelligence and cloud computing into product development and healthcare services. His current role with Microsoft is to take a ten-year view of how advanced informatics can transform self, clinical and population healthcare. Iain has over twenty years’ experience in Health Informatics, with backgrounds in Clinical Medicine, Pharmacology, Biostatistics and Public Health with a focus on harnessing large-scale linked health data to build usefully complex models of health and care. 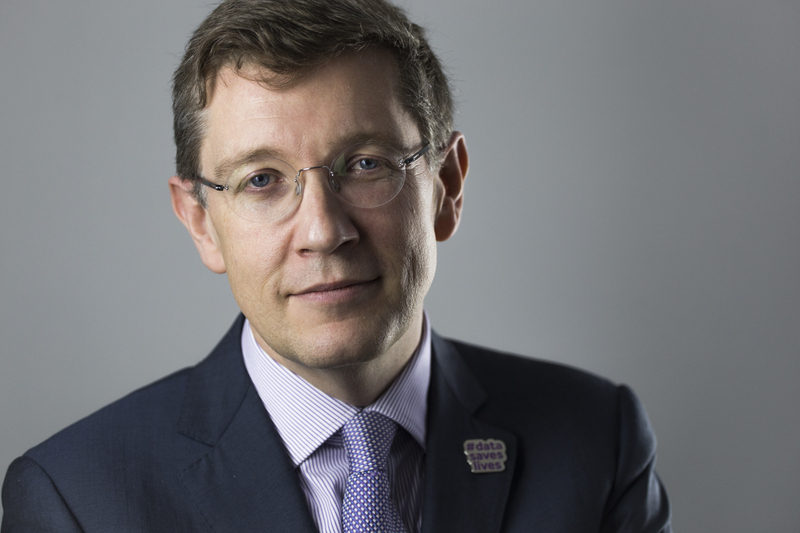 He also conceived the Connected Health Cities programme, which has become a blueprint for place-based digital health interoperability in the UK. He writes software (e.g. www.statsdirect.com) as well as working at higher levels of abstraction and leadership in advancing reproducible, larger scale health science. He is a Fellow of the American College of Medical Informatics, the top honour in the field.